Our Commitment to you is to always provide the highest standard of service . With over 30 years experience in the Locksmith Industry ,and having made keys to over 3000 vehicles and in that time there has seen a lot of changes in both tools available and the cost of tools for the Auto Locksmith . 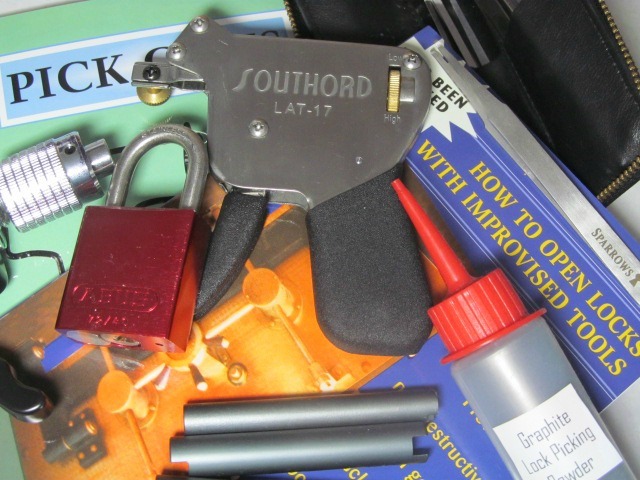 With that in mind www.locksmithstoolbox.com has gone about sourcing more affordable Auto Locksmith tools and also General Locksmith tools . 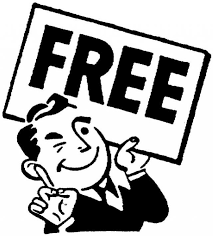 Which will have you able to now afford to have a tool box full of the best and latest tools available at a better price. 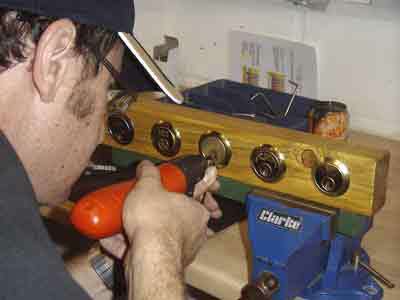 Locksmithstoolbox.com is committed to providing exceptional customer service and quality products. We endeavour to make sure that all products listed on our website are currently in stock and pricing is true and correct. 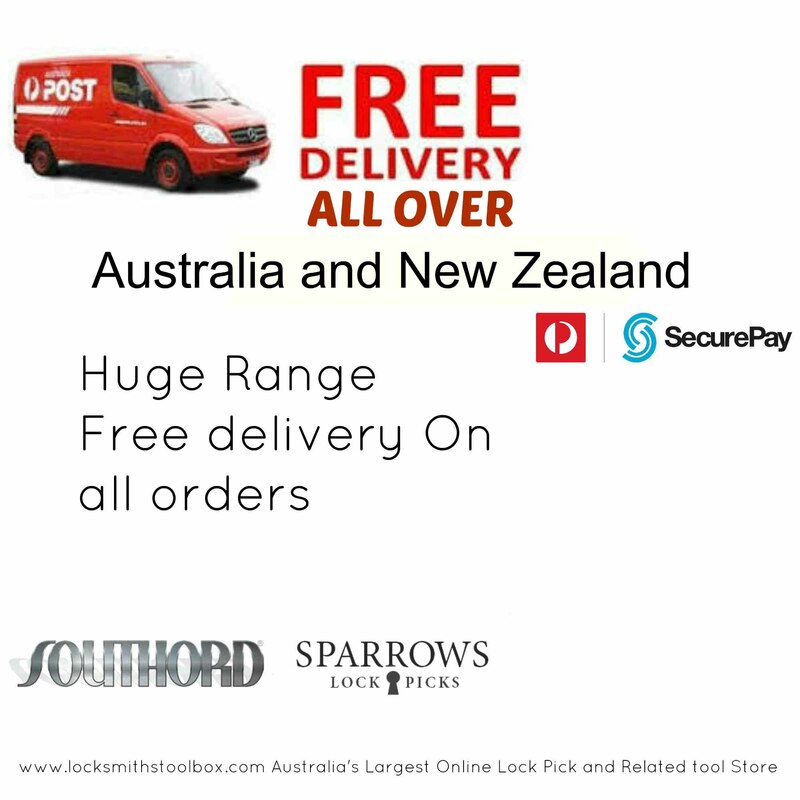 Orders will be processed between 2-3 business days; in the event that an ordered item is not available or we are unable to fulfil your order we will notify you within 2 business days to arrange an agreeable alternative item or a backorder . 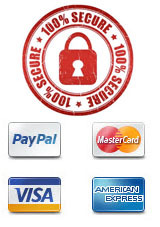 All transactions will appear on your credit card statement as ABETTA LOCKSMITHS, you will be billed by ABETTA LOCKSMITHS . 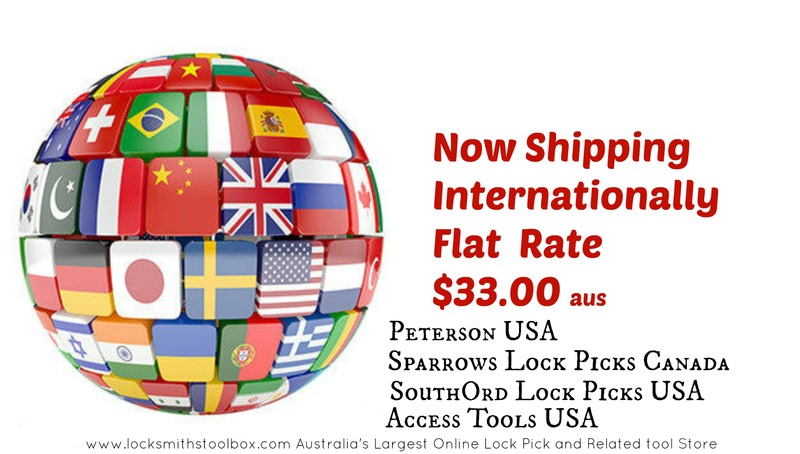 locksmithstoolbox.com is a URL of Abetta Locksmiths Sydney Australia .